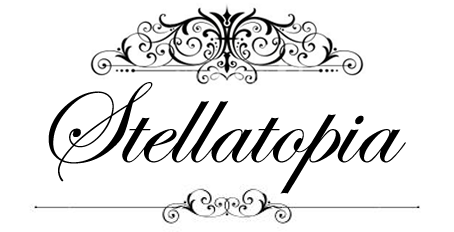 Greetings Stellatopia readers! Stella’s back! Sorry for being away for quite some time. However for those of you who follow me on Facebook or Instagram, I’m sure you have not been missing much as I’ve constantly posted pictures and updates on those platforms. I hope my ootds did not spam you too much. Hahah! Speaking of ootds, I’ve received messages from quite a number of you who asked me where I got the clothes I wore in my Instagram pictures. Hello Karen! Thanks for your compliment! I really appreciate it! And thank you for keeping up with my Instagram updates! This brings me to what am I going to write about today. Well, I got most of my shopping done at ShopBack. ShopBack is an online shopping website where you can get the best deals and discounts on 300+ stores, plus Cashback which literally means "getting cash back". 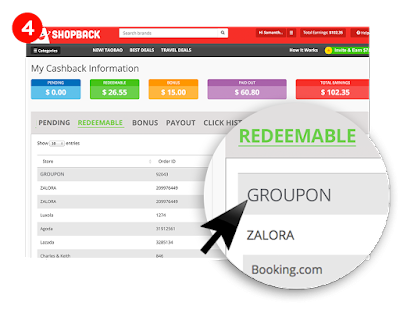 ShopBack gives you portion of your cash back when you purchase through their service. On top of cashbacks, there are also many discounts/rebates available. This means extra, unlimited savings whenever you shop online! 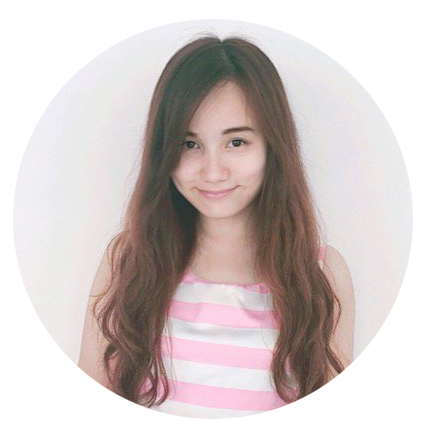 The clothes I bought came from various sources like Taobao, Lazada, Zalora... but I can access all the different websites under one platform, which is ShopBack! 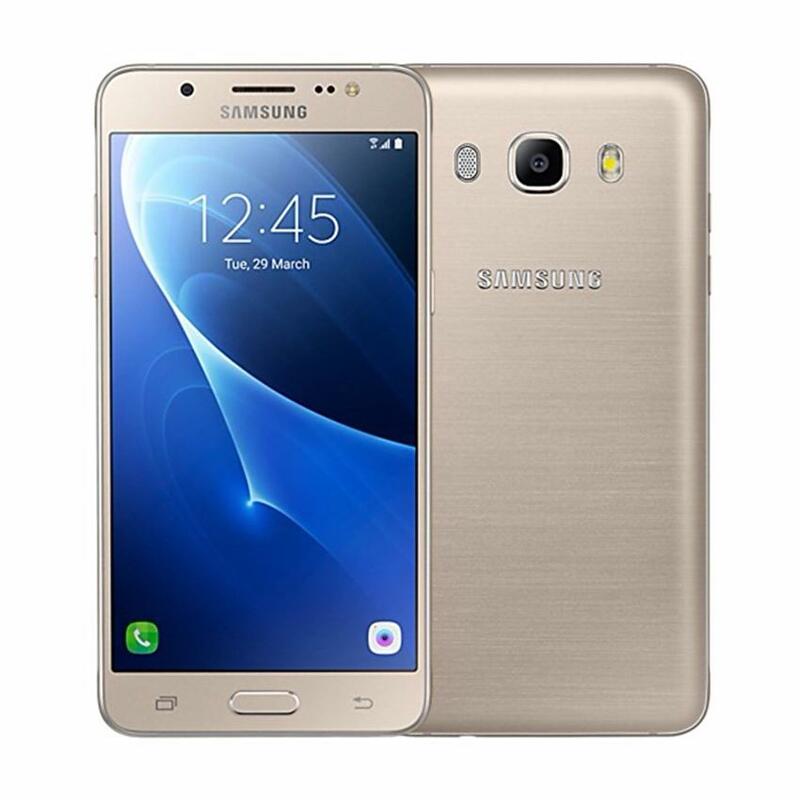 I just need to search for what I want in the search box and ShopBack shows me all the options from various merchants, you can also choose the price and category you prefer. It is really so convenient! 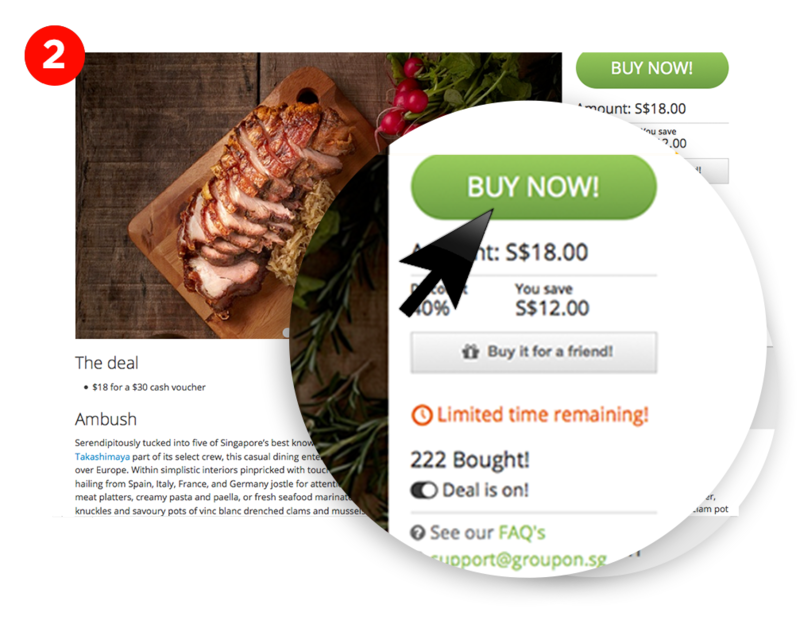 You get everything literally at your fingertips, by just a click on a button. In fact, not just for clothes, I even purchase services through ShopBack because ShopBack literally has everything you want. ShopBack has over 300 partnering merchants including Lazada, Booking.com, Qoo10, ZALORA, Foodpanda, Uber & more. That means you can get cashbacks from literally everything; from merchandises like clothes and gadgets, to services like hotel bookings and food deliveries. I often use ShopBack for Uber car rides, the money I saved every time I purchase a ride through ShopBack can accumulate until I'm able to get a free ride. 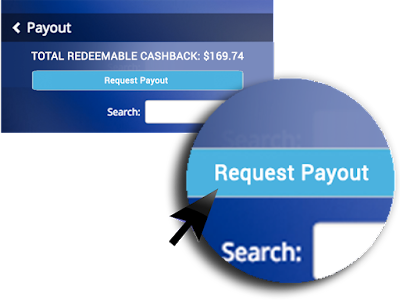 Your cashbacks are cashed out easily to your local Bank account. Besides, ShopBack is very reliable and trustable for many reasons. ShopBack was awarded Vulcan Post’s ‘Most Promising Startup To Look Out For In 2015’ in the Reader’s Choice Awards poll in 2014. At the Singapore Infocomm Technology Federation's (SITF) Awards Ceremony 2015, ShopBack was awarded twin accolades, bagging the silver award for the Best Innovative Infocomm Product (Consumer) and the gold award for the Best Innovative Start-up (Growth Stage). This award-winning website was also featured on The Star Online, New Straits Times, Says.com, The Borneo Post, TechInAsia, Channel News Asia and many more. To date, ShopBack is available not just in Malaysia, but also in 5 other countries namely Singapore, Philippines, Indonesia, India and Taiwan. So how does ShopBack works? ShopBack’s merchants reward them with a commission for referring you to shop on the merchant’s site. Instead of keeping the rewards all to themselves, ShopBack shares them with you! Depending on the merchant you choose, the cashback percentages vary. But what's for sure is that you are bound to get some cash back whenever you shop through ShopBack! So that's how I get the clothes I got! With the cashbacks I got from buying through ShopBack, I can use them to buy even more clothes the next time! There is no other like ShopBack, that's for sure. In conjunction to ShopBack Malaysia's 2nd Birthday on the 22nd February (wow so much of 2s! ), ShopBack is doing something HUGE to reward their users! 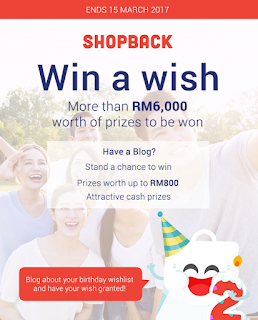 Just blog about your birthday wishlist filled with whatever you want from ShopBack’s extensive list of merchants and you might be one of the lucky 10 wishmakers to have one of their wishes granted by ShopBack!There are over RM6000 worth of prizes to be won! 6 Best Wishlist Winners will get ONE of their items from their wishlist for FREE. The prize (item)’s price will be capped at RM800. Most Popular Winner will be chosen from the remaining entrants for the Most Popular category and will win RM500 cash prize. The more like/shares you have across your social media, the higher chance you have to win. 3 Consolation Prize Winners will be chosen from the remaining entrants and will win RM300 cash prize each. I, for one, will not miss this chance too. Being a hugeeee fan of pastel colours and especially pink, this watch is one I've been dying for! Its matte-finish is so elegant, at the same time brings out some sweet feeling due to the pastel colour. Endorsed by my favourite KPOP group, Girls' Generation, Casio Baby G watches are every girl's dream watch! With shock resistance and water resistance features, Casio watches are quality watches that will last you basically forever! You only need one watch in your whole life if that watch is Casio's. 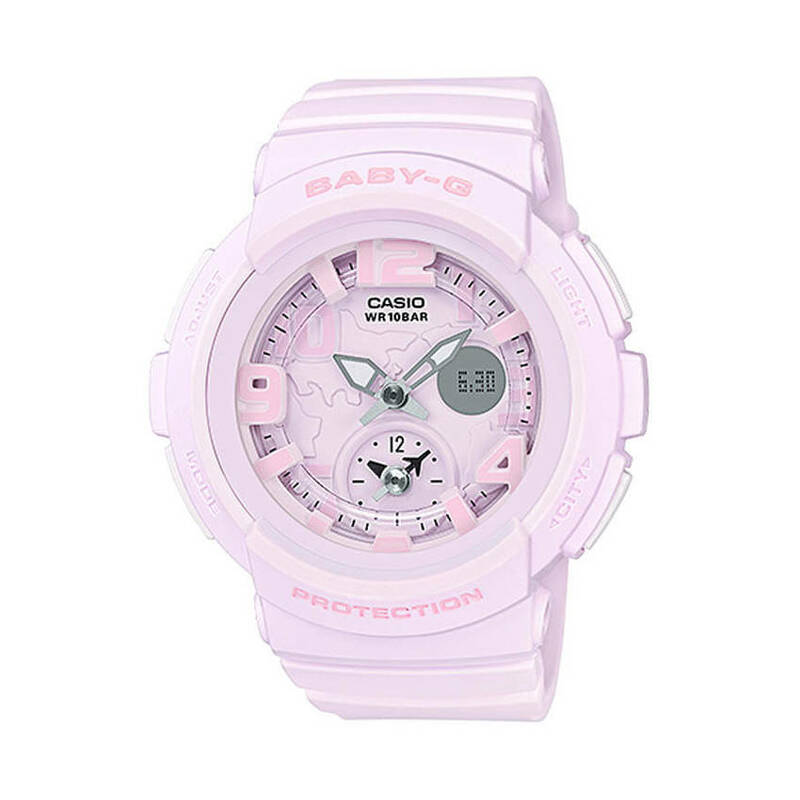 I don't own a Baby G watch so it would be the first and last if ShopBack grant me one! It is gonna match all my outfits, coz I'm known as the "pink girl" in my university. Hahah. I don't own a steam iron at home, been my wish to win one! Why? Because it's really hard to iron with a typical iron, as it is heavy and it doesn't get into certain corners of the garments. Besides, typical irons can't iron certain clothes I own, especially chiffon and silk ones as it will ruin the fabric! The typical irons have ruined many of my clothes and I'm sick of it! 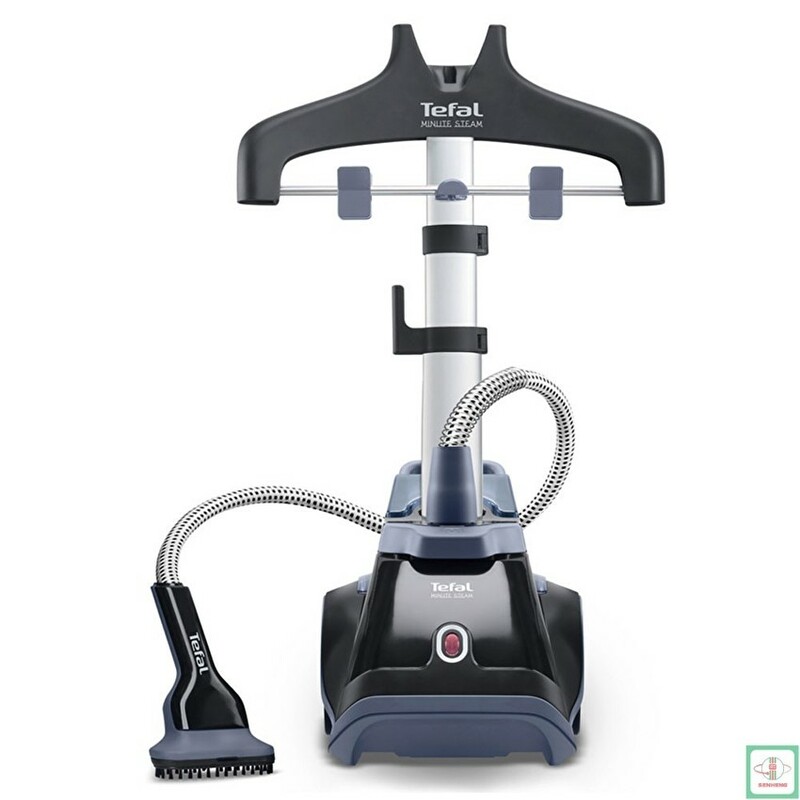 A steam iron is just what I need to get my clothes looking neat and wrinkle-free. Also, I really wish to win this for my mum and grandma as this really eases the ironing process. Being a university student, a tab like this is really handy! As our study materials are always in the form of pdf, power point, and so on, we usually need to use our smartphones in class to view them. But smartphones are way too small, making it difficult to read and very inconvenient too as we can't make extra notes on it. 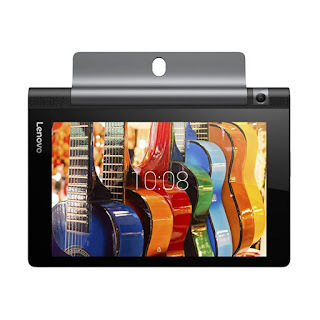 But the Lenovo Yoga Tab solves my problem as it is 8" wide, just the size of a book, making it really effective to study with it. Plus, with a tab pen I can easily write down extra notes on my study materials in this tab. ShopBack, if I win this, I have you to thank for when I graduate with First Class Honours from my degree! Driving on the roads nowadays is very dangerous, don't you think? 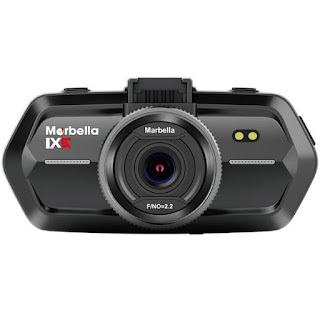 With so much reckless drivers these days, a car dashboard camera is very important to have. How else would you prove your innocence when there's (touch wood lah) an accident and the other party blames you for it right? The recordings on the camera can also come in handy when there're any accidents or crimes happening around your car. Being a Penangite, I have NEVER been to stay at Hard Rock Hotel Penang. Even though it's just located at my own state, I've always wanted to stay here, even if for just a night. a night in Hard Rock Hotel Penang is just what I need to rejuvenate from all the stress I've been through in university life. Plus, I'd bring my parents along too as they have been working real hard as well and I'd like to do something for them in return. 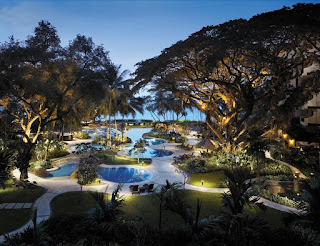 And Hard Rock Hotel Penang has just all the luxuries we needed. Another bucket list to tick off! 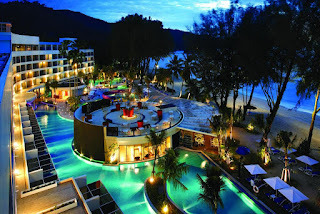 Also located on Batu Ferringhi, Rasa Sayang Resort & Spa Penang is a heaven on earth! this resort is the perfect place to getaway from hustle and bustle of the city. and I would love this place for every corner of it! Simply because my dad's current phone is getting faulty and seems like it's going to break down anytime soon. when it's thanks to his hard work that I'm able to have the luxury I'm having now. It's going to be the best birthday gift for him! she's always out driving and long exposure to the sun is doing no good to her skin. I really want to give her something to pamper her skin. So she can be beautiful and young! She deserves to feel so! Really hope to win any one of these wishes! It'll definitely be the best thing I've ever won. To my readers, what are you waiting for? 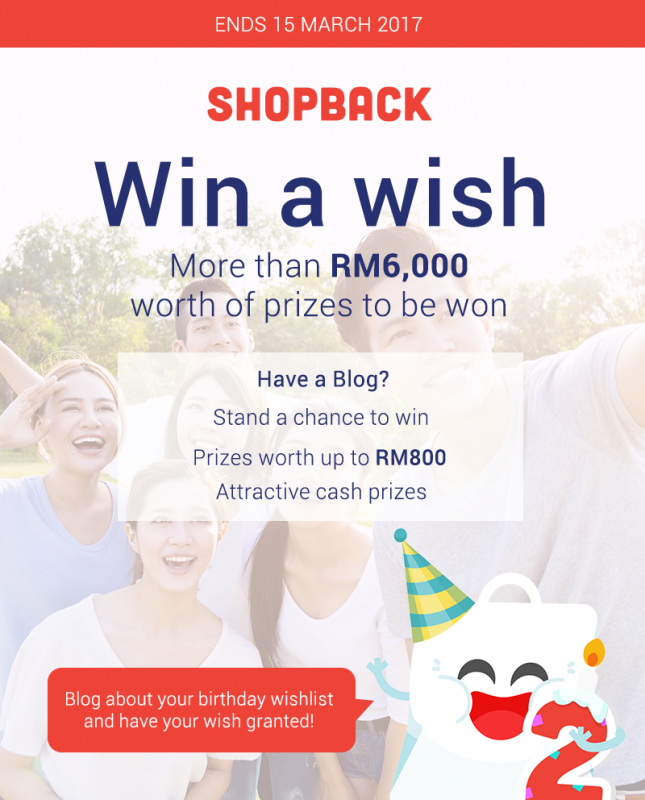 Come join Win A Wish Contest by ShopBack too!